On the surface, land investing is exactly what it sounds like: you invest in land by buying and selling it. Exactly like house investing. It doesn’t just stop there, though. Most land investors treat the sale the way wholesalers do with houses. They’ll buy the property and then sell it quickly without doing any repair or maintenance to it. We’ll talk about strategies further down, for now let’s look at why people are so against land buying (and why you shouldn’t be). Because land investing is such a hands-off type of investing, you don’t have to spend the money on repairing anything or getting inspections. The cost is what you buy the land for, that’s it. So when you go to sell it, you’ll almost certainly be making a good profit as long as you value it right. There are lots of markets that see land fly off the shelves, so if you can get your hands on a decent sized vacant lot, it won’t take you long to turn it around to buyers. That, and because vacant land is such a hassle for owners, there are lots of very motivated sellers who just want to get rid of their land. When you come along with a quick cash offer, you’re a life saver for them! You get the property fast, and turn it around to builders, developers, or commercial businesses no problem. Ok, sure, but counter question: why would you want to? Remember one of the great aspects of wholesaling was that you didn’t have to repair the house. The same goes with land investing. Why would you want to put in all of that time and money rehabbing the lot when there’s someone who’s perfectly happy to buy it as-is from you? With land investing, you’re not just limited to selling to other investors or buyers who are looking for a project. You’re also selling to builders, neighborhood developers, commercial businesses, and so on. The best thing to do is sell it fast without getting your hands dirty. First thing is first, no matter what type of investing you’re doing you have to have a way to generate leads. Since you’re going to be focusing on land investing, you can’t really go around and knock on doors or send out letters to potential properties. So how do you bring the leads in? The majority of people who need to sell a house start online. 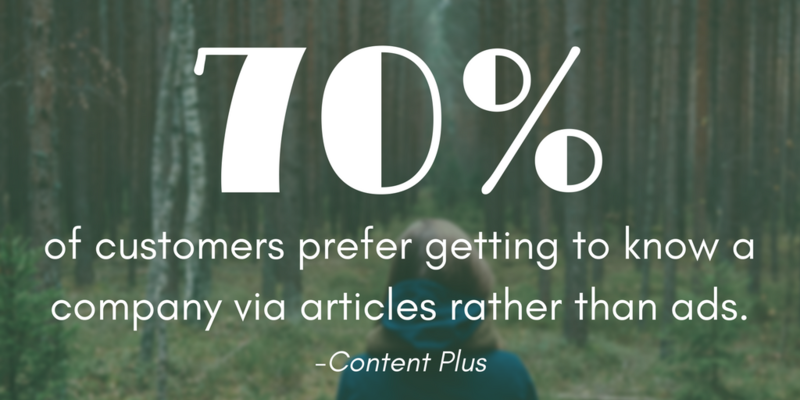 You can advertise online, sure, but the truth is “70% of customers prefer getting to know a company via articles rather than ads” (Content Plus). And with the way marketing trends continue to progress in this day and age, the more a customer can trust you online the more likely you are to get the lead. That’s why the most successful take-off and smooth sailing strategy land investors are using high converting websites. Think about it: when you want to look for help doing something, or need a service, where do you go first? The majority of you said online. If you go online to look for solutions, it’s silly to think that motivated sellers aren’t doing the very same thing. By far the most successful land investing strategy is by having a website that’s easy for leads to find and give you their information. Not to plug in a product (but seriously, it’s been amazing for investors), but LeadPropeller land investing websites are high converting, SEO built, and ready to go live in 15 minutes. You don’t have to spend time coding or designing a website because our experts have done it for you! The reason successful land investors use LeadPropeller is because it’s specifically built for visitors who want to sell their land for cash fast. That means that your land investing website will show up in local Google searches when a lead types in something like “sell my land fast“. The already low competition is now completely blown out of the water by your high converting, SEO built, localized website. 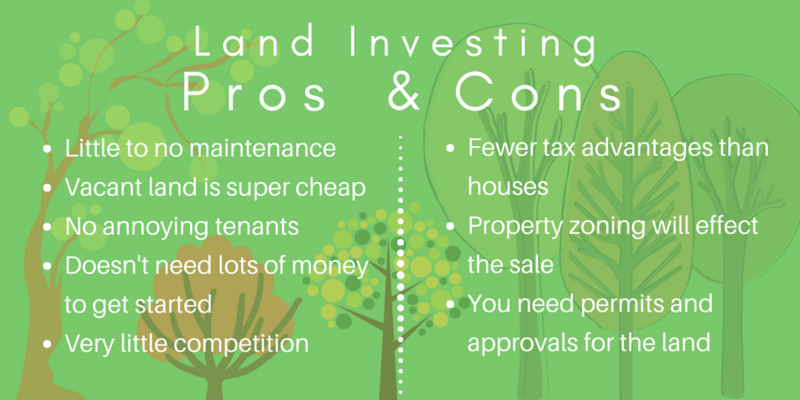 Just like every type of real estate investing, land investing has its pros and cons. Before you make a decision on what type of real estate investing you should get into, go over the pros and cons to make sure land investing lines up with your business model. After all, you wouldn’t want to get into land investing if it adds more stress to your work life. Little to no maintenance. Just like wholesaling, when you get into land investing you don’t have to worry about developing or rehabbing a property. Most land buyers want a vacant lot so that they can build whatever they want on it. Less maintenance on your end means less money spent holding the property before a sale. Vacant land is super affordable. Like…really affordable. If you’re in a big land market like Texas, Wyoming, or basically any of the midwest, then you’re already in a great place to get into land investing. Don’t think that it’s just open fields, though. Buying vacant lots in densely populated cities is great because so many people are fighting for space. That’s why land investors look for vacant land. Since it’s vacant there’s either nothing on it, or something abandoned. That makes it cheap. You don’t have to deal with tenants. Well, except maybe bugs and the occasional mouse. It’s vacant land! No one is living there. You just show up and it’s yours. Very low stress. It doesn’t take a lot of money to get started. Like we said, vacant land is cheap. That’s what makes getting into land investing so easy. Because everything is low-dollar, you don’t have to have hundreds of thousands of dollars to get started like you do with standard real estate investing. Very little competition with other investors. The majority of real estate investors are house flippers or wholesalers. There are very few competitors who are doing land investing. Since you’re likely to be one of few in your market, you can easily dominate the land buying scene! So far, so good…so what’s the catch? If land investing is this awesome, how come more people aren’t doing it? Ok, you caught me. There are some cons to this whole land investing thing. They’re not deal killers, but you can’t ignore them or else your business won’t be a success. Property Zoning will effect the sale. If you have land that’s not in a development zone, it’s not a good investment property. Selling vacant land is selling the promise of what someone can build on it. If it’s not in a zone that can be built on, you’re going to have a close to impossible time selling it. You need permits and approvals. If your property isn’t in a development zone then you have to go through lots of hoops to be able to build on it. This adds time to you holding onto the property, which means you could potentially be holding on to one plot of land for a year or so. That’s not exactly fast money. 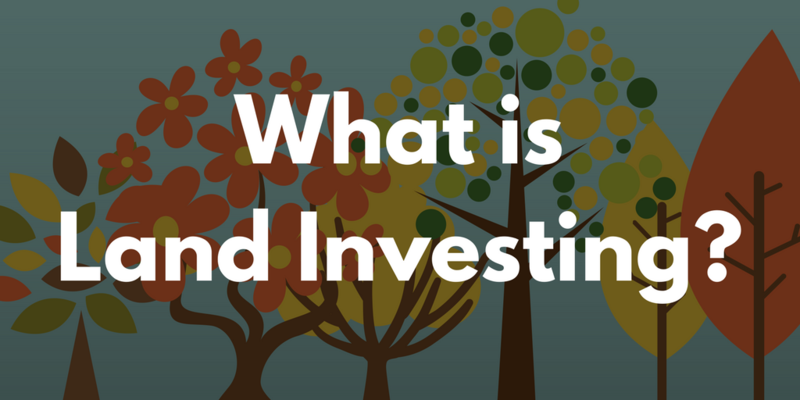 Is Land Investing Right for You? 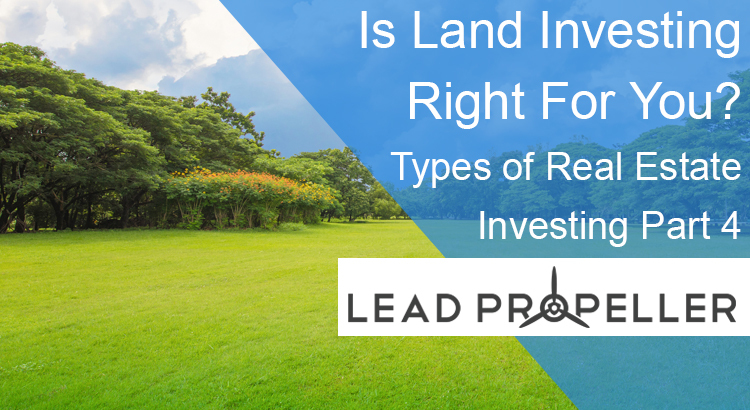 After everything that you read, is investing in land right for you? Let us know in the comments if you’re going to add land investing to your business! And remember that your real estate investing adventure is different from everyone else’s. Your business won’t look exactly like anyone else’s, and that’s what makes it special. You might find that you’re a boss at renting and land investing! You might find that neither of those types of real estate investing work for you at all. It’s all about what makes your business a success in your area. Never the less, if you want to kick start your real estate investing business and include land investing, then the information here is exactly what you need. Get even more hands-on training to build the best real estate investing business with out free webinar by clicking the button below!